But also agree they would great in black and more Rectangular in this size. Very good quality frame. Received promptly, ahead of estimated time. A very satisfactory transaction. They would be perfect if they came in black. I have bought 5 of this frames cause they are size I like. For many years I wear a titanium frames, but Charmant - for the first time. 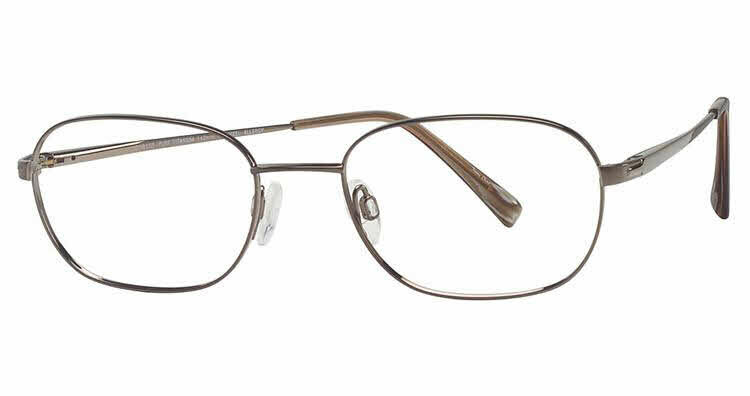 Well, the frame is lightweight, comfortable to wear. No disappointments. Special thanks to FramesDirect.com for the speed and accuracy of the order.